You are going to Watch One Piece Episode 233 English dubbed online free episodes with HQ / high quality. 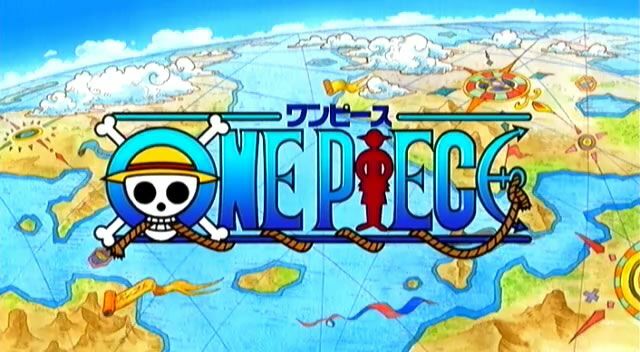 Stream Anime One Piece Episode 233 Online English dub Pirate Abduction Incident! A Pirate Ship That Can Only Await Her End! Luffy refuses to believe that Galley La cannot repair the Going Merry. The two soon realize that not only is Usopp missing now, the two brief cases that were returned to them are empty! Nami decides to head to Franky House and finds Usopp on the way in a pitiful state. As she heads back to the ship for help, Usopp goes to the Franky House himself.